Even though I didn't have sky high expectations, one of the few worries I had were still thrown out the window after seeing this: If you're a minority character in a sci-fi film, you're not automatically screwed in terms of surviving the film. 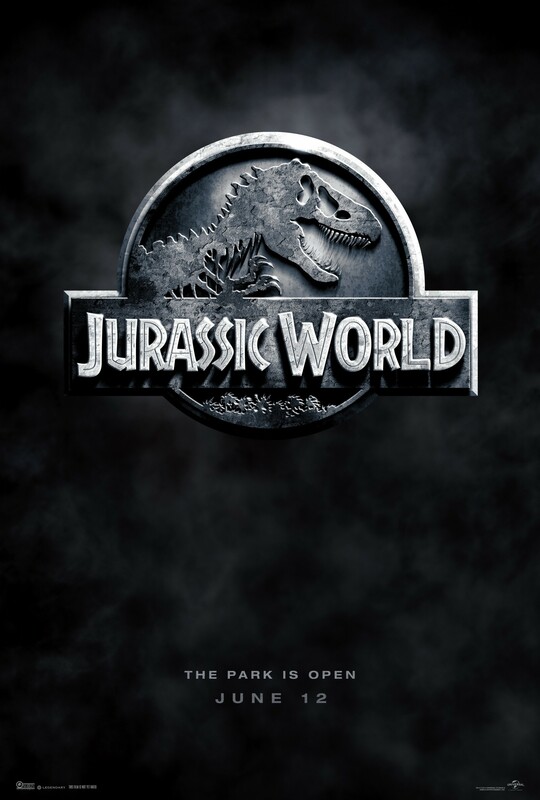 Jurassic World follows the story of a futuristic theme park filled with genetically engineered dinosaurs. But when a new species of dinosaur called the Indominus Rex is set loose, it is up to a Raptor trainer named Owen (Chris Pratt) to take it down. I'll start off with Chris Pratt. Simply put, this guy is a star. As the main lead of the film, he has such presence as he is humorous and endearing yet always ready to take charge. This is almost a complete 180 from his work as Star-Lord as while in that role, he is more of a loose cannon, in this, he plays a straight man who still doesn't take himself too seriously. Jake Johnson is also in this as a control room employee and he steals every scene he is in. Even though Bryce Dallas Howard's scientist/potential love interest character was a little cliche, she still didn't play the role too straight-laced. Of course, the dinosaurs looked cool and the action sequences were a fun treat as expected for a film like this. First off, I did think it took a short while for things to pick up as the film started before Chris Pratt is finally introduced. Also, some of the main characters were used as time filler and some of their subplots didn't seem to go anywhere. Vincent D'Onofrio is also in this as the (*SPOILER ALERT*) main villain and how he was introduced as the villain when his character is introduced is too on the nose. I even thought some of the dialogue was a bit too obvious. In particular, regarding the Indominus Rex and how it is so advanced and such (i.e., "The Indominus can camouflage", "it clawed its tracker off", etc.). We are given those lines even when we can figure things out for ourselves. Overall, Jurassic World is a perfectly adequate summer blockbuster that yells a medium-noised roar. Half the characters are time filler with some being too cliche and the dialogue is too obvious, but the material is elevated by its leading man and the action does its job. Yes, but keep your expectations LOW. If you expect something beyond a simple yet fun action film, you will be sorely let down. You'll end up wishing your green benjamins weren't extinct from your wallet.